Love is in the air! Meet psychic & numerologist Joanne Leo. Your birthday can determine your love path! 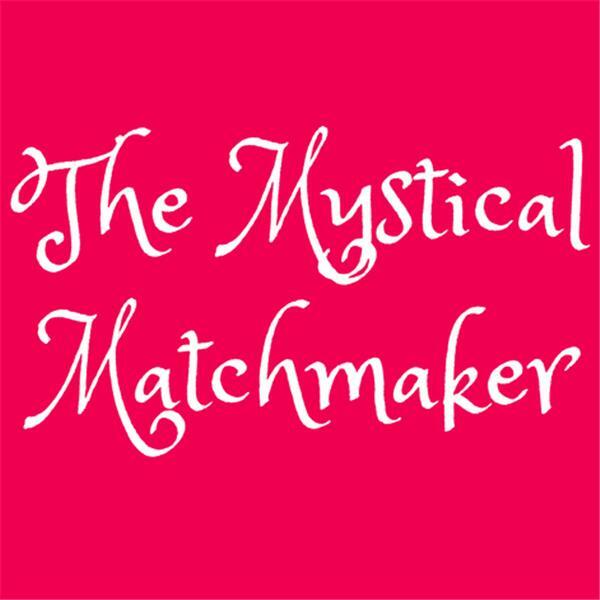 Marla Martenson is a professional matchmaker, radio show host and the author of three memoirs, Diary of a Beverly Hills Matchmaker, Hearts On The Line & The Buddha Made Me Do It. She has appeared on countless radio and TV shows including the Today Show, WGN Chicago Morning News, San Diego Living, Urban Rush, and Coast to Coast am with George Noory.